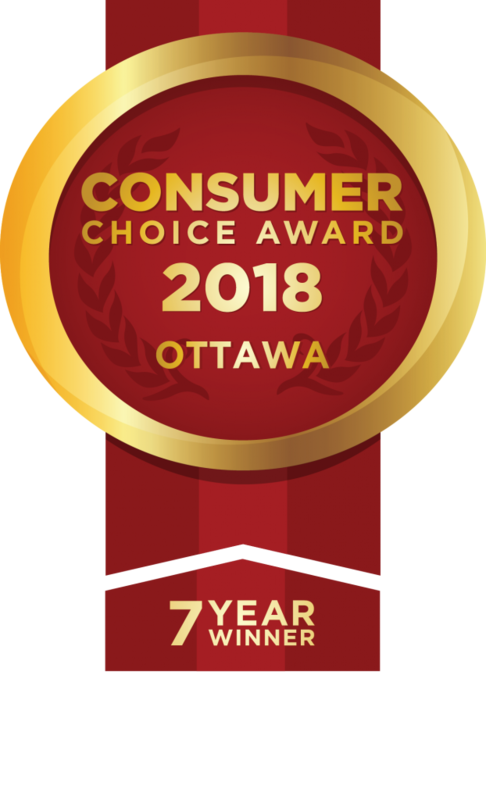 From comprehensive eye exams and expert advice to quality glasses and contact lenses, your locally-owned Eye Recommend Optometrists provide total eye care for Canadians. 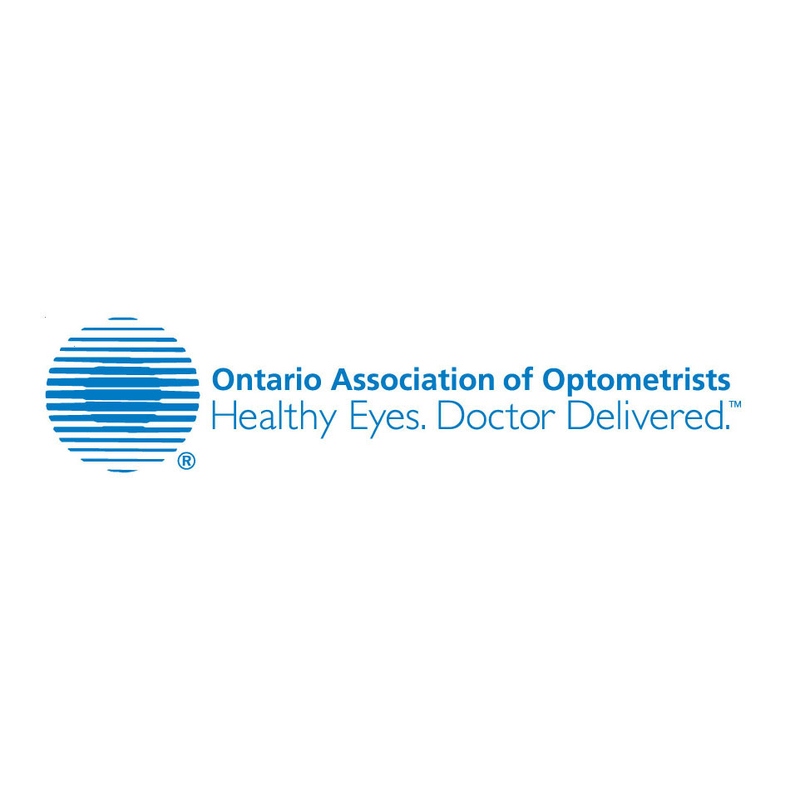 The Ontario Association of Optometrists (OAO) is the leading professional organization representing over 1,600 optometrists in Ontario for over 100 years. The OAO is dedicated to helping its members provide the highest standard of eye health and vision care for Ontarians while driving the profession of optometry forward. The Canadian Association of Optometrists (CAO) is the national voice of optometry in Canada, representing 85% of doctors of optometry (ODs). Founded in 1941 and formally incorporated in 1948, the CAO works with its 10 provincial member associations within a federated framework. 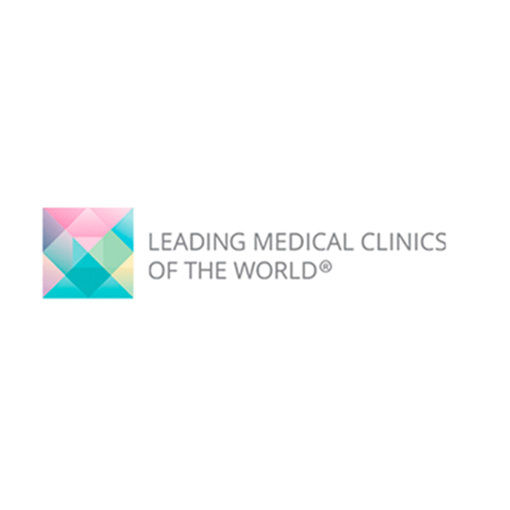 Leading Medical Clinics of the World is a healthcare network of clinics and doctors that are peer nominated and highly reviewed.